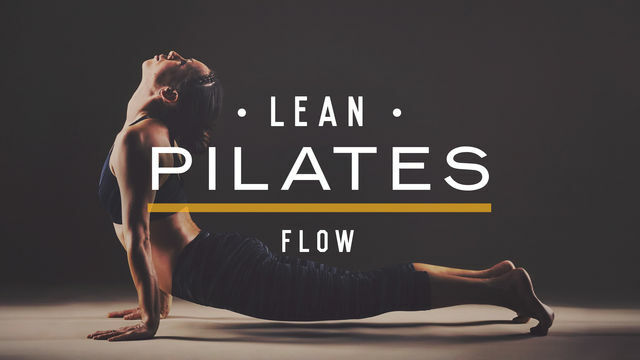 The Lean Pilates: Flow series is designed to take your Pilates game a level up from beginner status. The exercises have been carefully selected to create long and lean muscle tone with a strong focus on core strength. These workouts aren't too long, so you can fit them into your busy schedule. When you complete the entire program you are sure to feel fantastic, both mentally and physically. Flow with it!